Recently and as I've reached my mid-twenties, I realised the importance of looking after my skin to ensure that it looks good for as long as possible. I have to admit that during my teenage years and my early twenties that I was very slack at incorporating a skincare routine into my daily schedule and I was quite lazy to just put off looking after my skin. I now make much more of an effort with caring for my skin and intend to carry that on going forward. Mothers Day is approaching, and whilst I'm not a Mother myself (at least not to a human), I am very much a Cat Mum! Which can be rewarding and stressful in itself. I struggle to get a full nights sleep sometimes but the cute look on my cats face makes losing sleep worth it. So that being said, I like to pamper my skin and there's a few products that I've been using lately which have helped my skin to look and feel good. On such a day like Mothers Day, what more of an excuse do you need to pamper yourself or the most important lady in your life? Firstly, I love to wear makeup. I wear it most days, however I really dislike taking it off because sometimes at the end of a day it feels like too much of an effort to sit down and make sure that I properly remove every last trace of it. 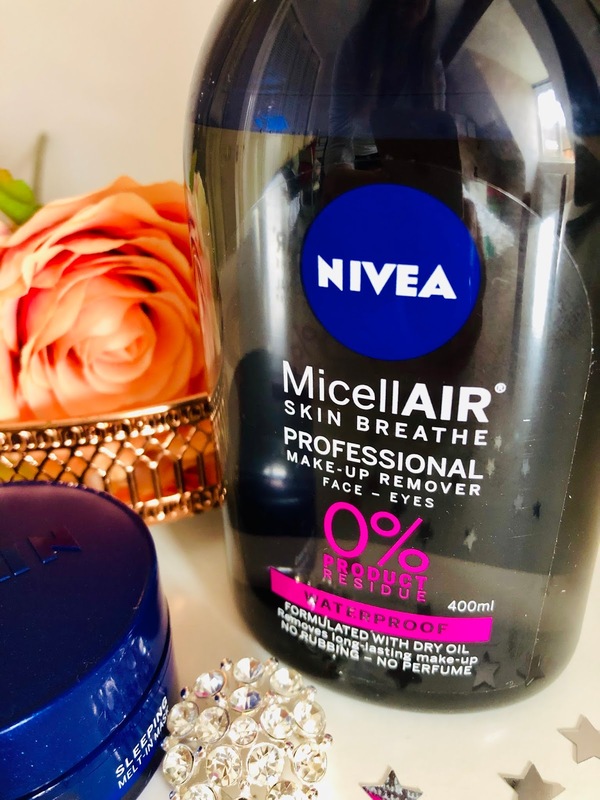 The Nivea MicellAIR Make Up Remover is a lightweight formula and works like a magnet to ensure that every last scrap of makeup comes off your face. The product is also gentle on the skin which for me is an important must have in any skincare product I use. My skin can get irritated quite easily, so I want to use products that won't cause my skin to flare up when I use them. The formulation of this product is a dry oil, which for someone like me who occasionally has oily skin is perfect as it means that I'm not making my skin any more oily that it may already be when I am using the MicellAir Make Up Remover. I've got into a routine of applying face masks at least twice a week, on a Wednesday and a Sunday. I really like this routine as it means that I'm having a little pamper session both midweek and at the end of a weekend and I look forward to spoiling my skin on those days. I've always been the kind of person to use traditional clay/mud masks where you put them on, leave them for 10-15 minutes and then wash them off. 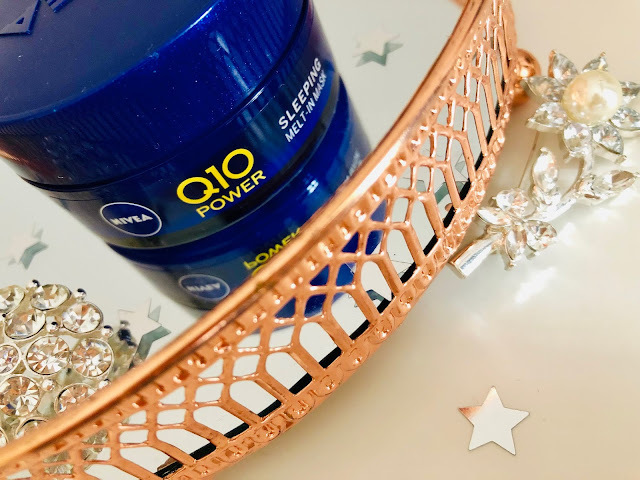 But I've started using the Nivea Q10 Power Sleeping Melt - In Mask and it is a game changer! Containing Co-enzyme Q10 and Creatine this mask stimulates skin cell’s collagen production working as an anti-aging product. The first thing I noticed about this product is the scent - I'm in love with how good it smells! Secondly, I love how nourished my skin instantly felt after applying the mask and in the morning when I woke up, my skin looked glowing, refreshed and felt so smooth. But I love the ease of using this mask. I just wash my skin in the evening, pop this mask on and then I can go to bed without having to worry about taking it off a short time later. Completely stress free pampering! Another important aspect of looking after my skin are my lips. I can't stand having dry lips so having a lip balm about me when I'm going about my day to day life is important. 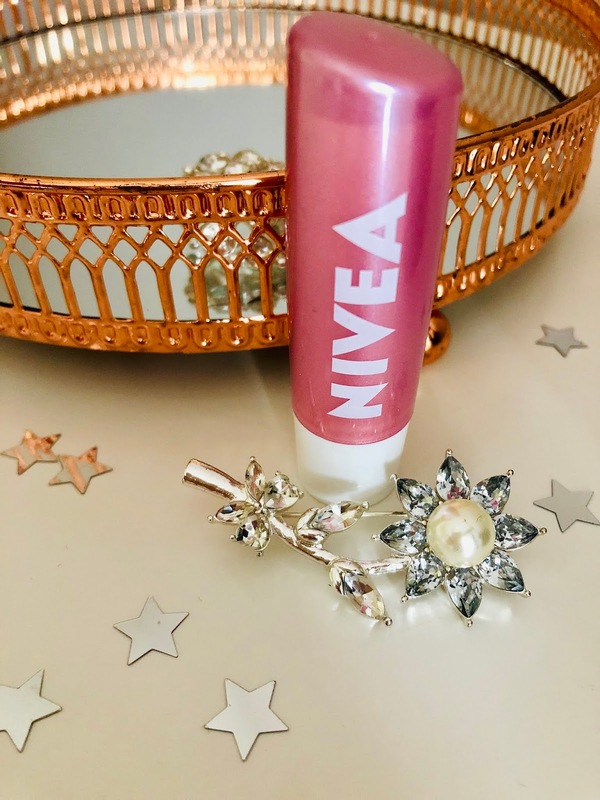 The Nivea Pearly Shine Lip Balm is great because it gives my lips the moisture that it needs whilst also giving them a tint and some colour which I love as I tend not to wear lipsticks/lip glosses too much. This lip balm is also great for those mornings where I just don't have the time to put on a lot of makeup so applying this means that I'm looking after my lips but also giving them a bit of shine and some colour, it's a win-win! 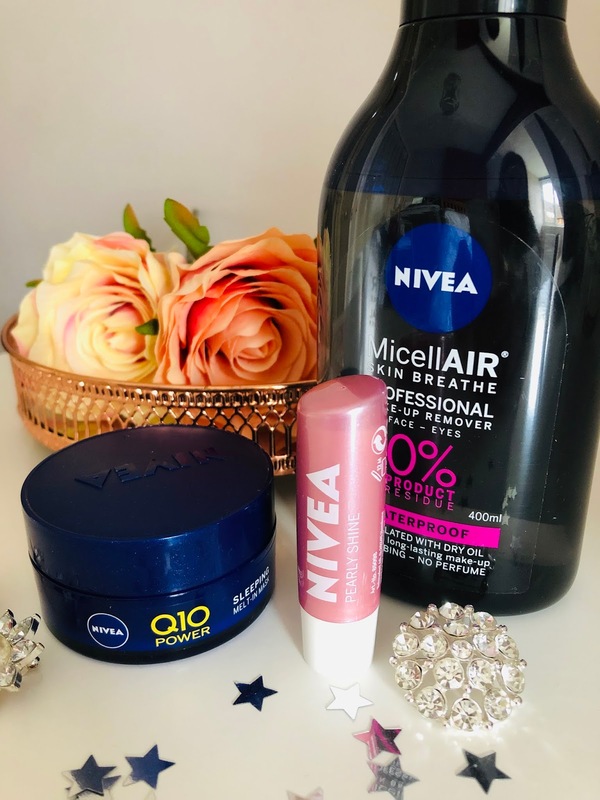 I'd love to know if you have a favourite Nivea product, and how will you be spending Mothers Day this year? Let me know below!